It’s way too complex for me. Fortunately, when it comes to marketing, the two-step opt-in form is much simpler. What is a Two-Step Opt-In Form? Well for starters it’s a two-time hyphenated term that’s really annoying to type. Functionally though, instead of including a form on your landing page, blog, or website, you use a link, button, or graphic to launch a popup that contains your form. Why are Two-Step Opt-In Forms Good For Conversion? There are two reasons why this approach is good for conversion rates, both of which have an element of behavioral psychology. Foot in the Door (FITD): The FITD technique is an example of compliance psychology. By design, it’s good because the form is launched after a user-driven request. 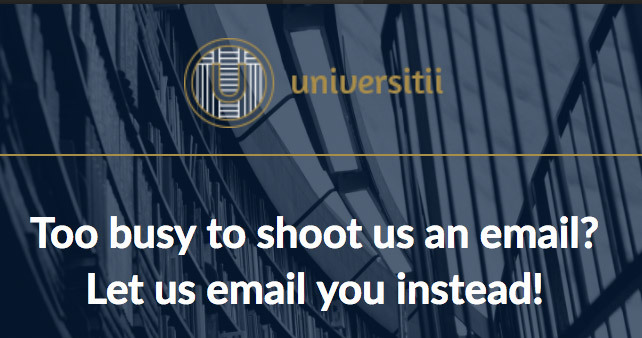 They clicked the link to subscribe with the intent to do exactly that, subscribe (or whatever the form’s conversion goal is). The click demonstrates the reaction to a modest request, creating a level of commitment that makes the visitor more likely to complete the form (the larger request) when it’s presented. Perceived friction: Because there is no visible form, the idea of filling out a form is not really top of mind. This reduces the amount of effort required in your visitor’s mind. What Does a Two-Step Opt-In Form Look Like? They look a little like this artful sketch I did last night. Let’s try a demo. You can subscribe to follow along with Product Awareness Month by clicking the banner. 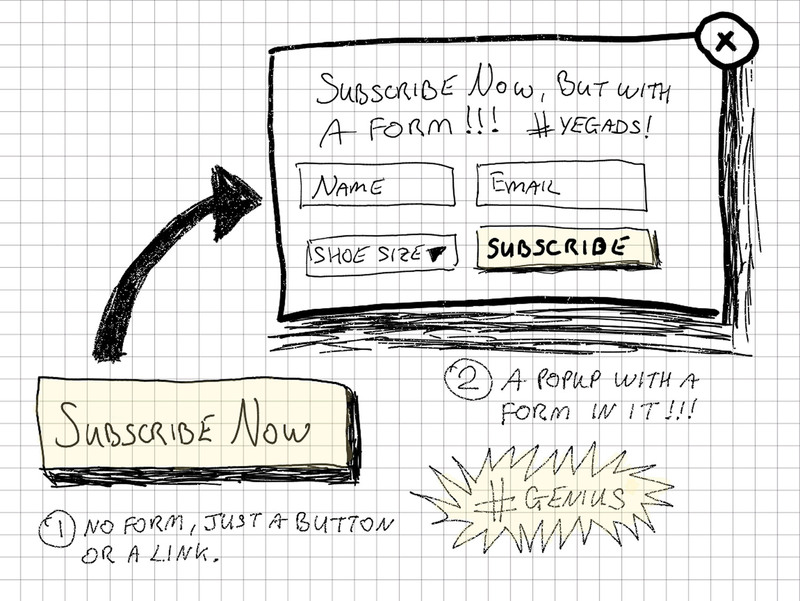 Clicking that banner uses the two-step concept to launch a popup containing the subscribe form. You could also click on any of the images below to do the same thing. 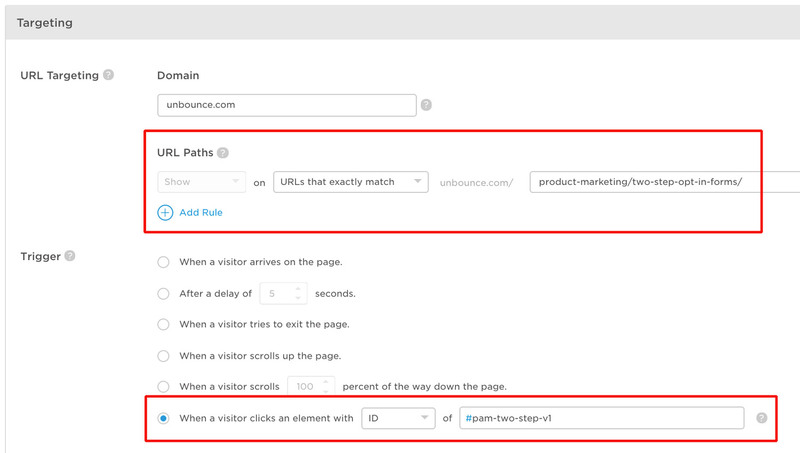 I configured all of these with Unbounce Popups by targeting this blog post URL and using the “On Click” trigger option set to function when an element with the ID #pam-two-step-v1 is clicked. This trigger option is awesome because you can apply it to any element on your pages. And as you’ve just seen, you can have as many different popups as you like, all attached to different page elements. The functionality is exactly the same if you want to use a Sticky Bar. Click the image below to show a Sticky Bar with a form, at the top of the page. How Do Two-Step Opt-In Forms Perform? I’m also using the exact same popup using the exit trigger, so visitors see it when they are leaving the page (to compare performance). 100% of visitors will get the exit popup (once only), and the on-click triggered links are also available to all (just less likely to be seen). To compare the data, the exit popup obviously gets seen a lot more as it triggers once for everyone. Conversely, the “On Click” popup gets fewer views because it’s a subtle CTA that only appears in a few places. You can see some initial conversion rates below from the Unbounce dashboard. I know, I know, not big sample sizes just yet (I’ll report on this again at the end of the month), but the difference is looking impressive. The “On Click” triggered popup conversion rate is 1,147% better than the exit popup. There is the argument around conversions is more important than conversion rate, but that doesn’t take into account any negative perception from the exit popup (thousands of people seeing it and not converting) vs. no negative perception from the on click version. Convinced yet? I hope so. Now I’d like to challenge you to try your own experiments with popup triggers and the awesome two-step opt-in form. Sign up for a 30-day trial and build some Popups today. You also get the Sticky Bar and Landing Page products included in your account. p.s. Come back tomorrow to see a video interview I did with the awesome Head of Marketing at Shopify Plus, Hana Abaza.